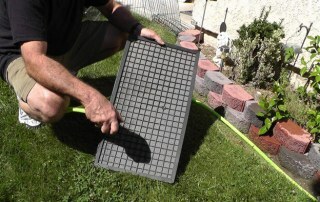 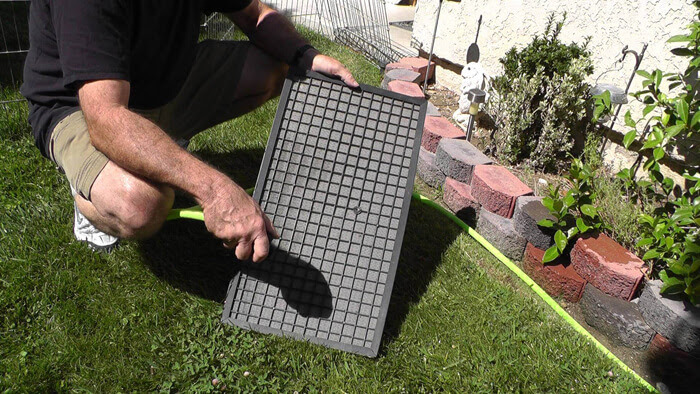 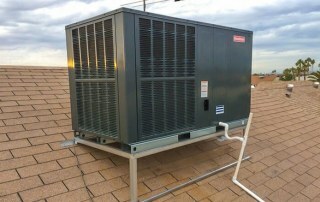 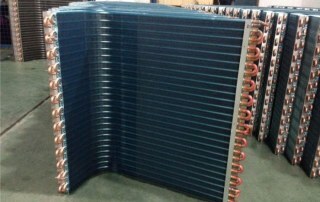 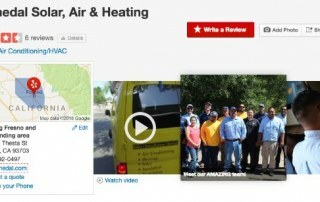 Our blog covers heating, venting, and air conditioning, HVAC and solar energy solutions in Fresno California. 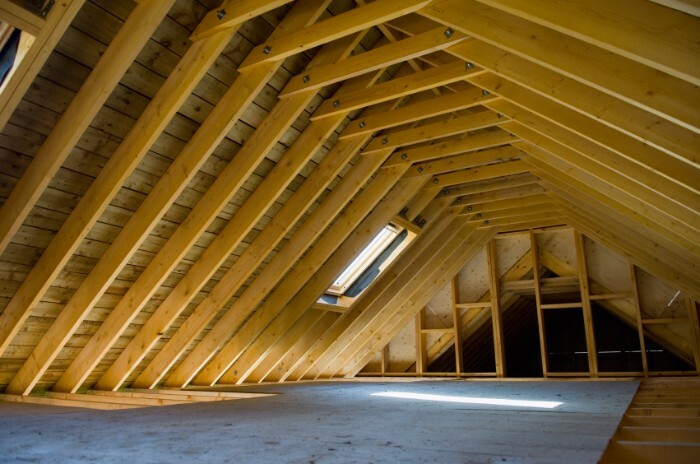 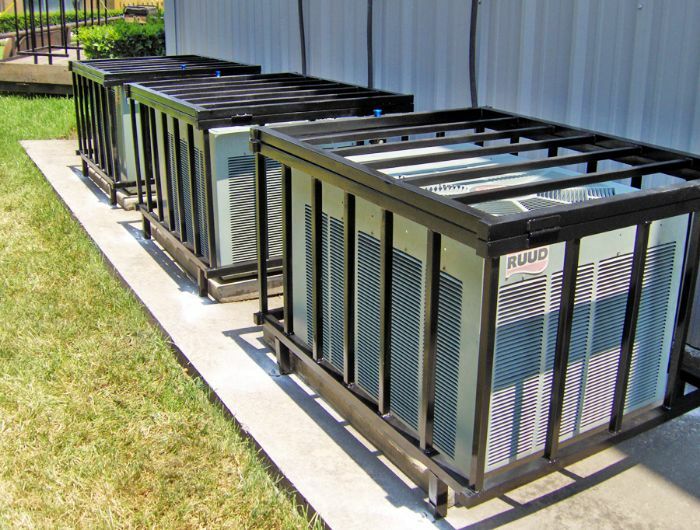 We are a leader in the San Joaquin Valley for all residential and commercial applications of HVAC and Solar Energy. 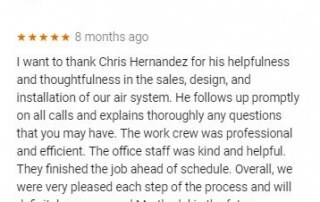 Read more and learn about our craft. 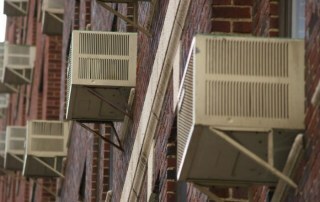 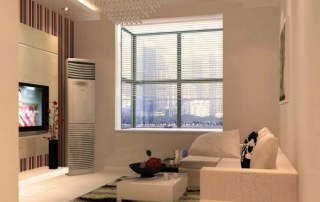 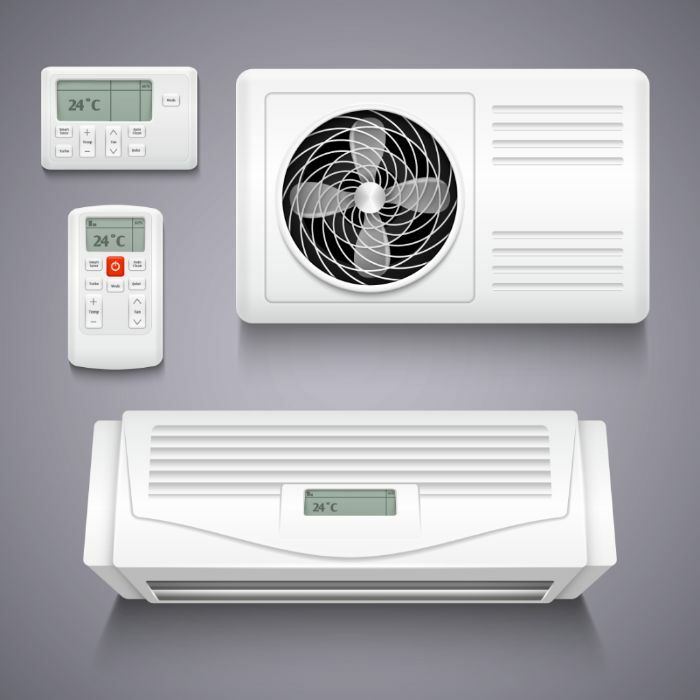 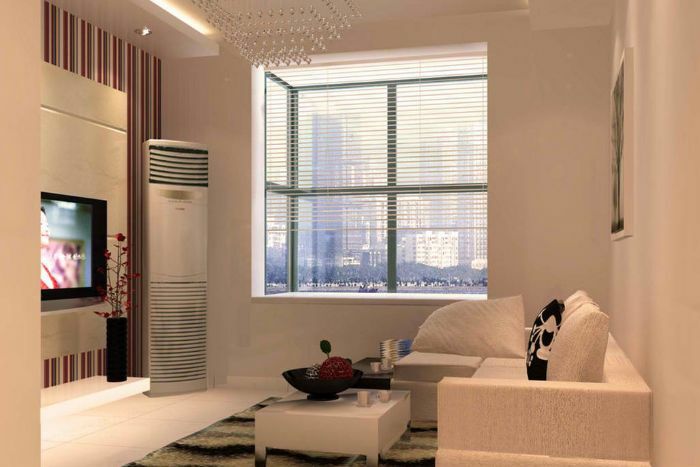 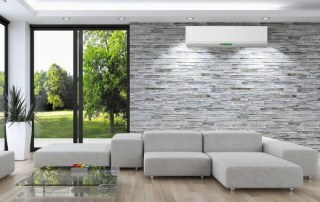 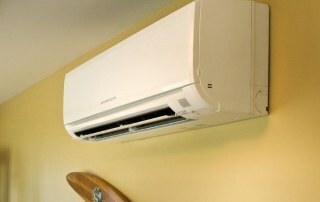 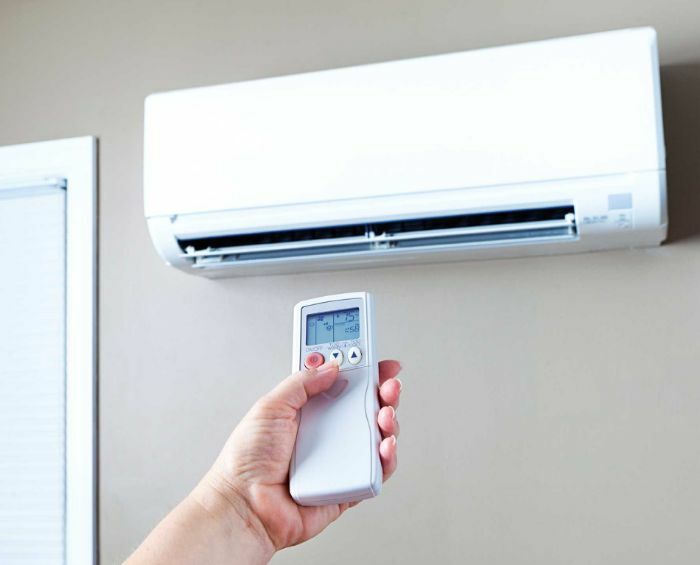 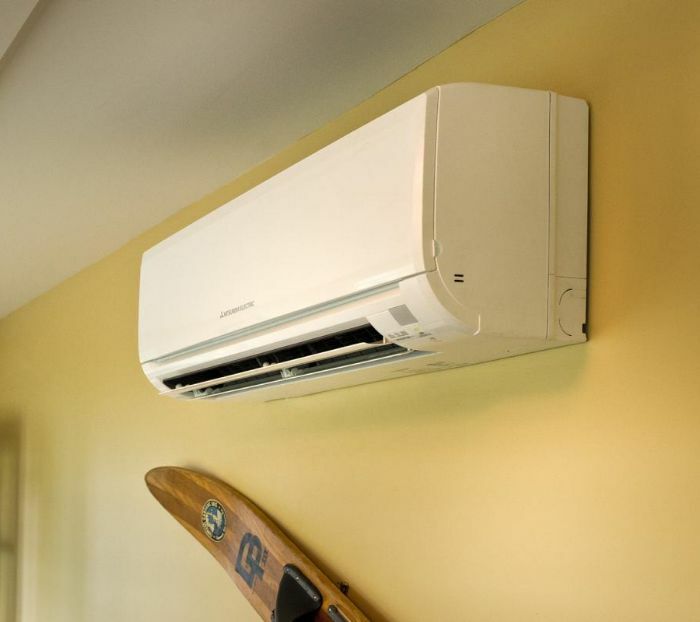 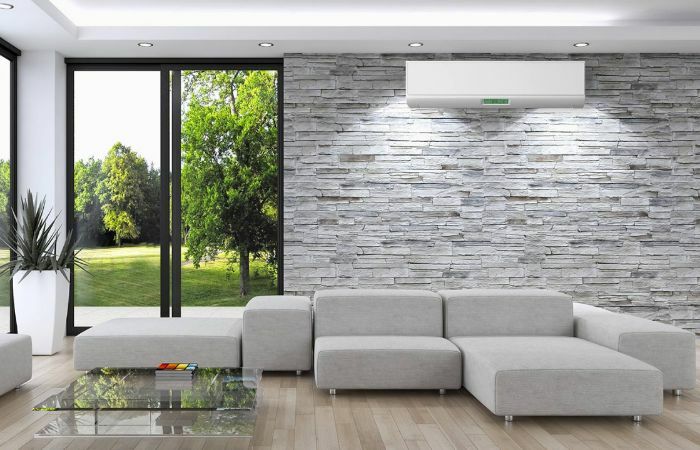 What Are the Advantages of Ductless Clovis Air Conditioning Systems? 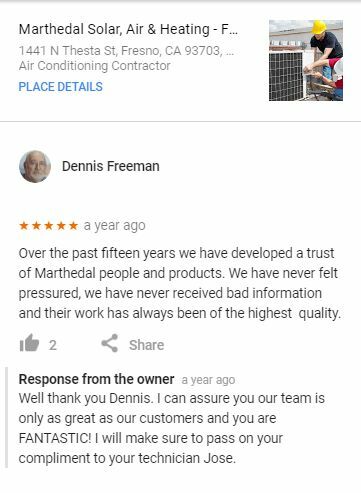 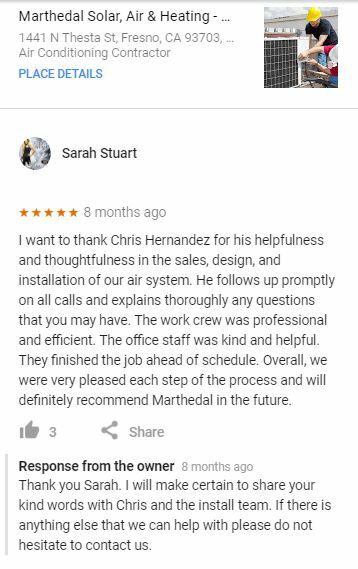 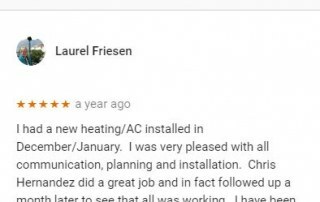 Marthedal Solar, Air & Heating | What Happy Clients Say! 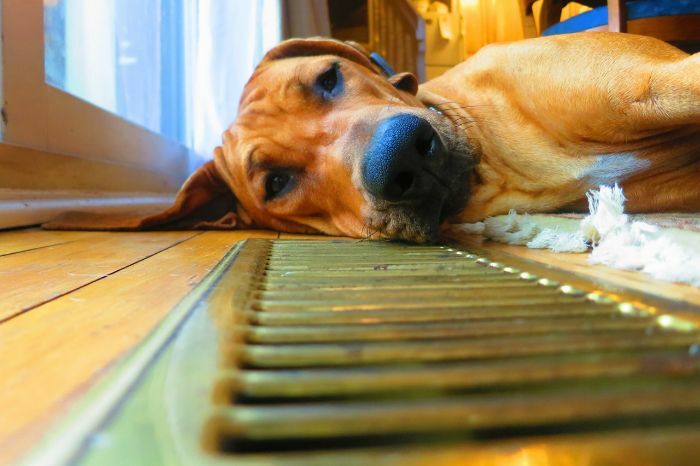 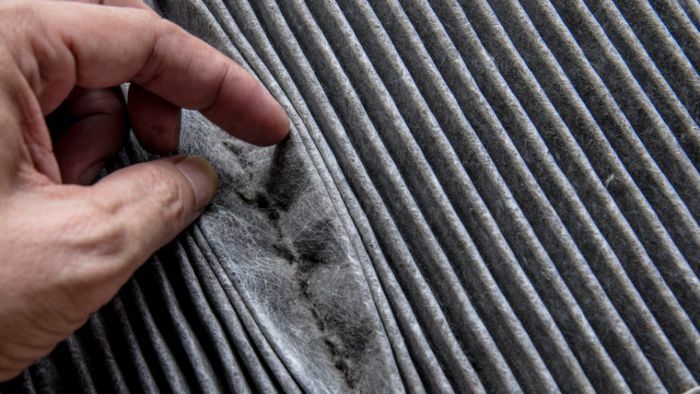 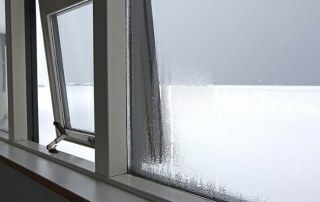 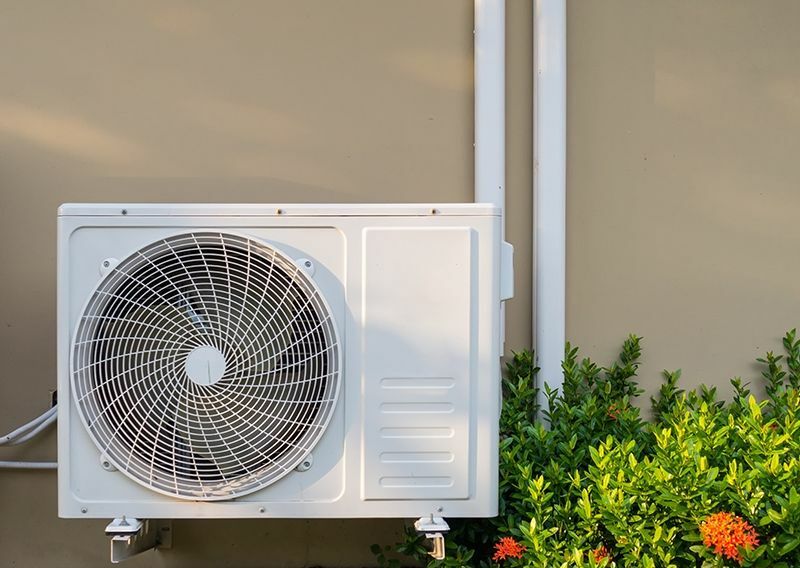 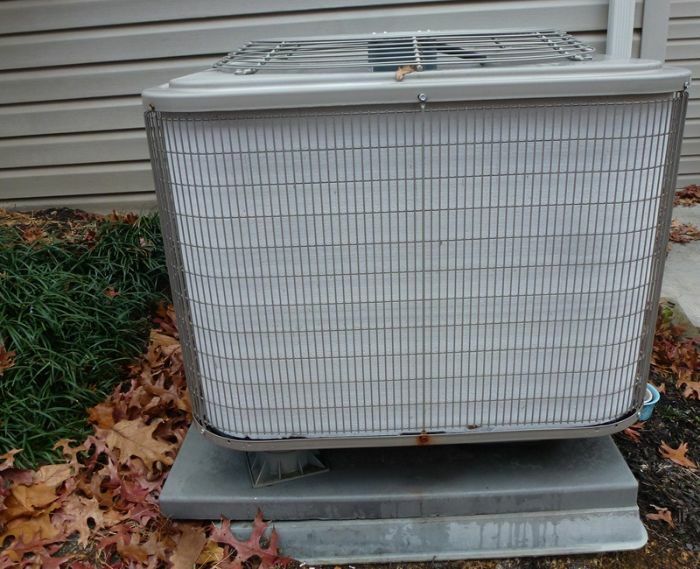 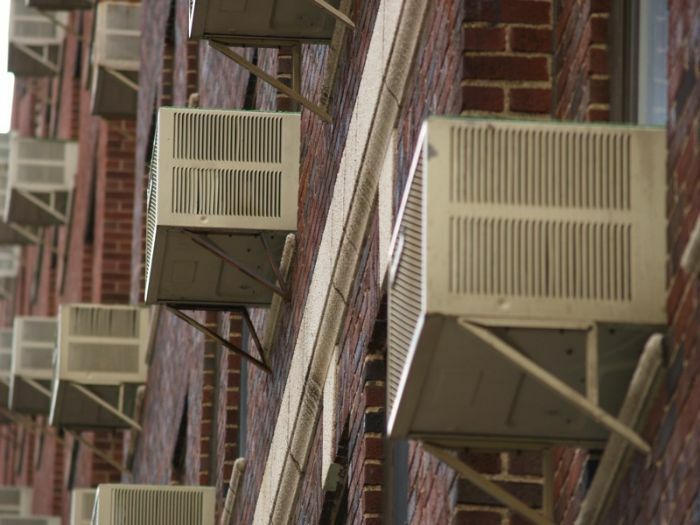 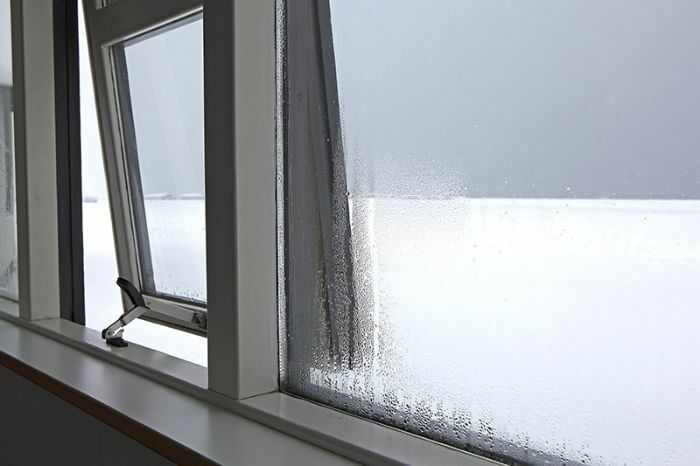 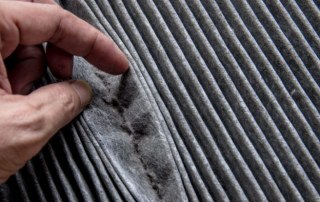 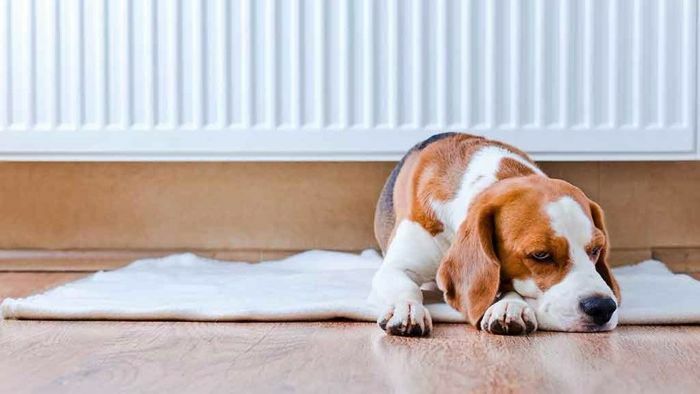 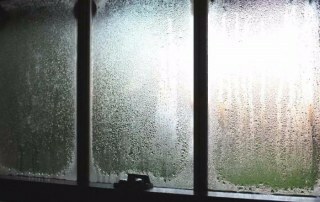 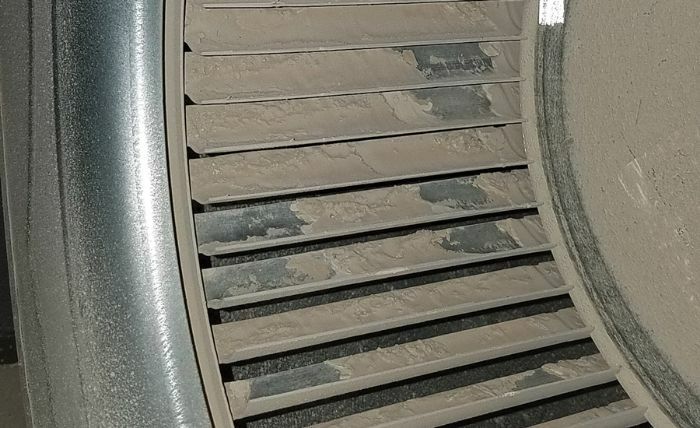 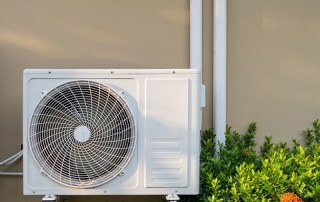 Should You Worry About a Frozen Air Conditioner? 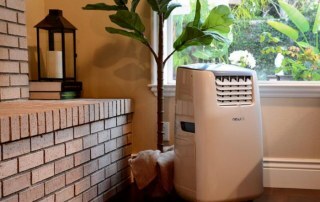 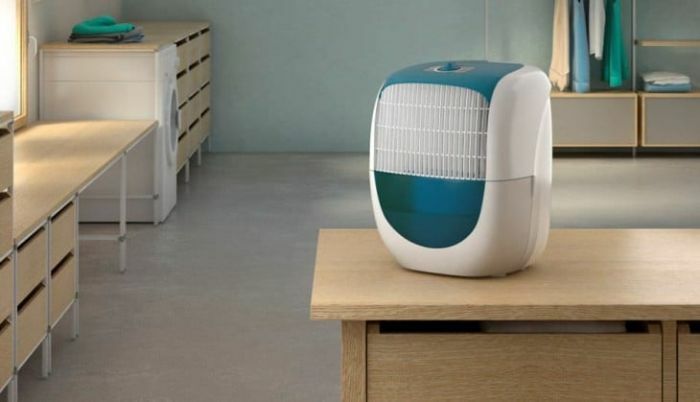 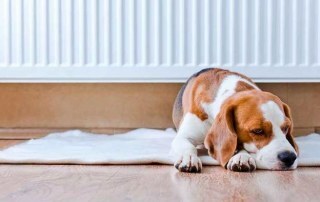 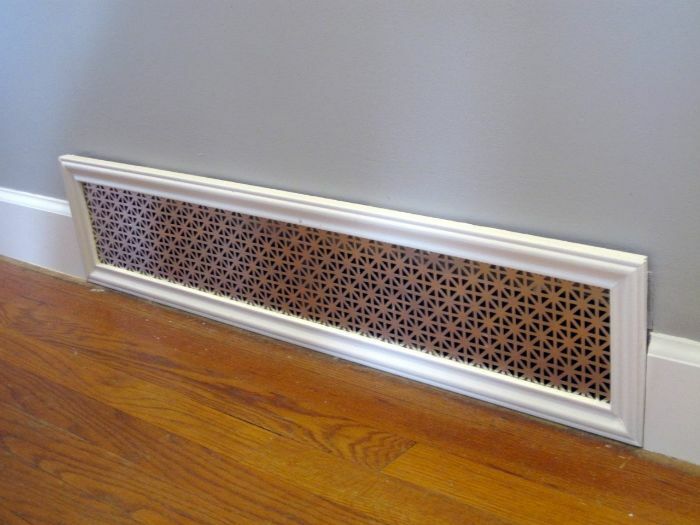 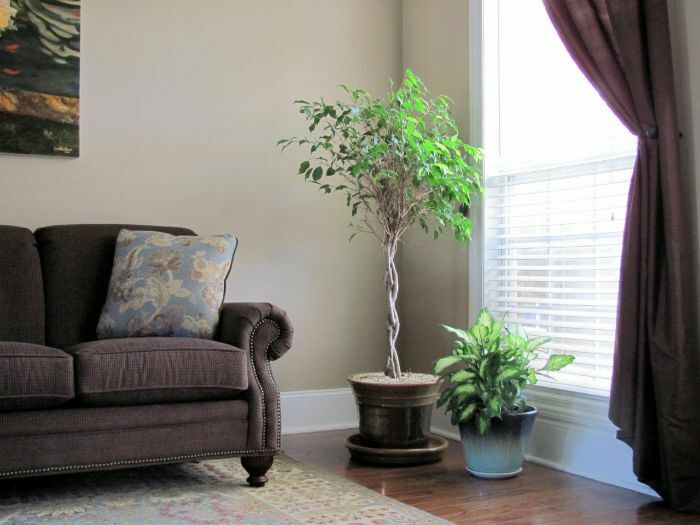 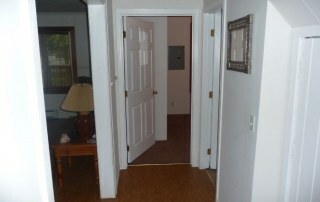 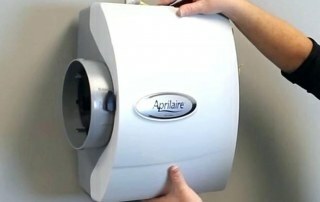 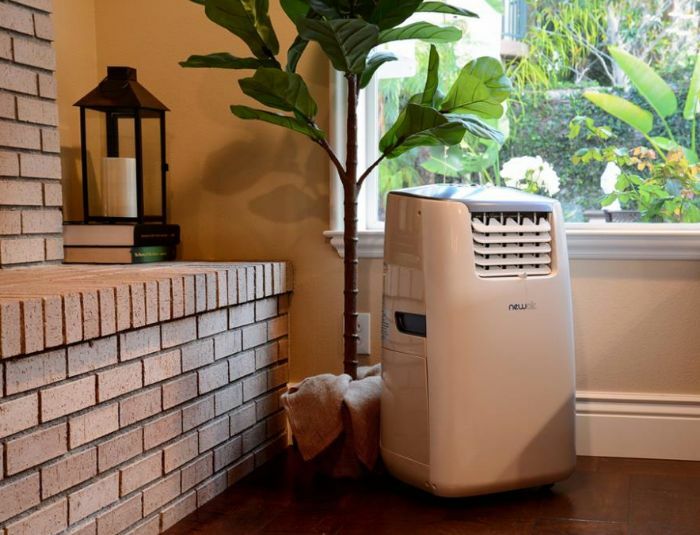 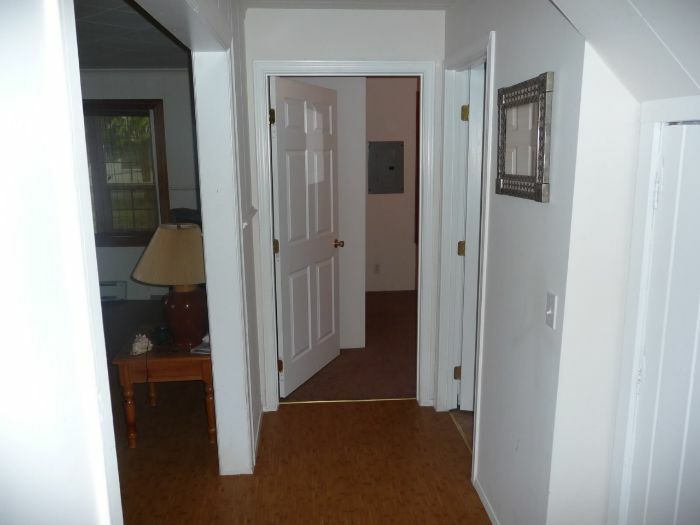 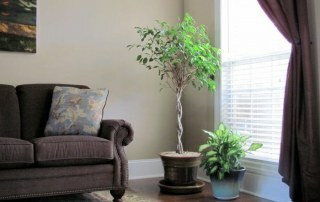 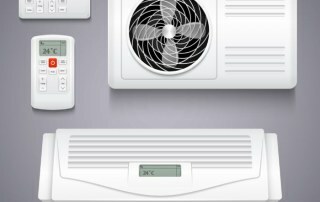 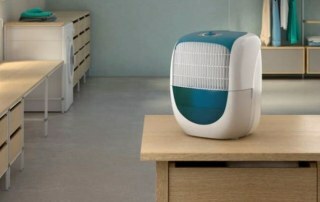 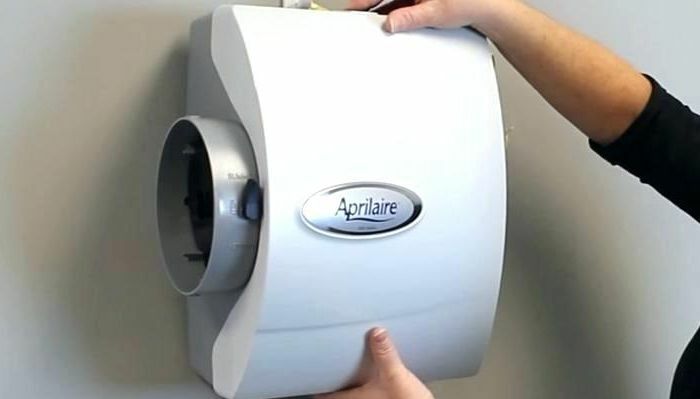 Do You Need a Smaller Air Conditioner? 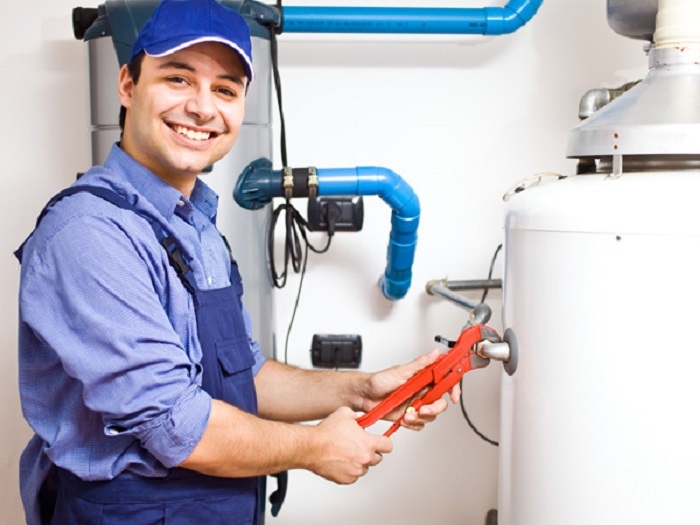 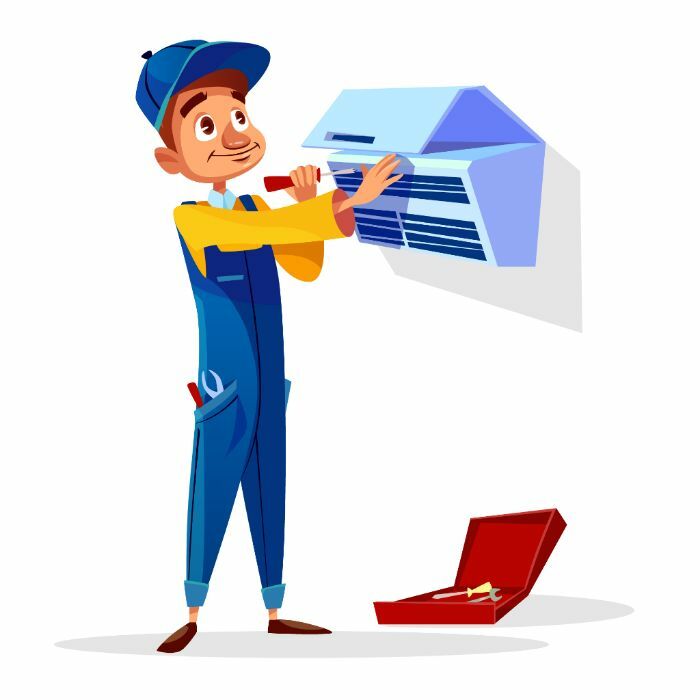 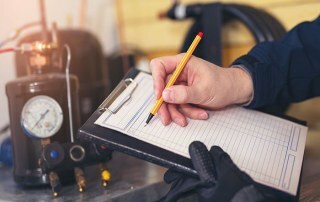 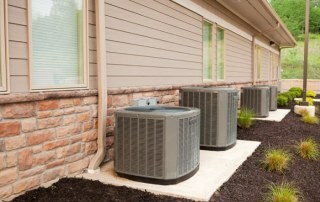 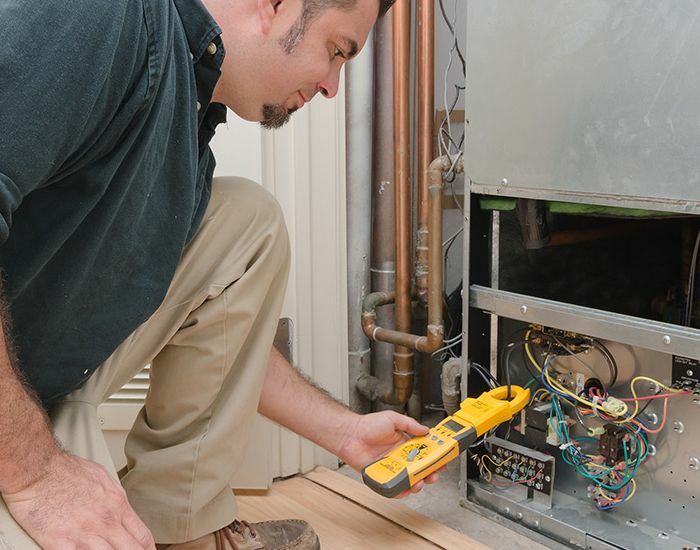 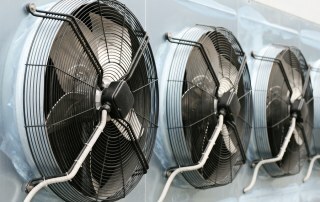 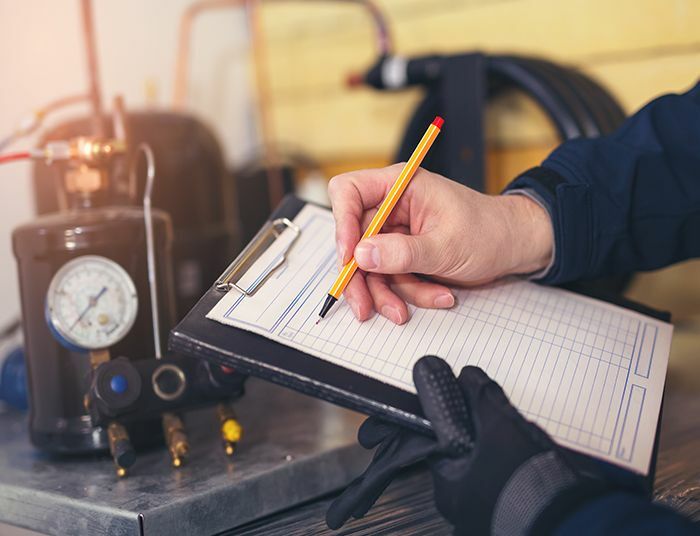 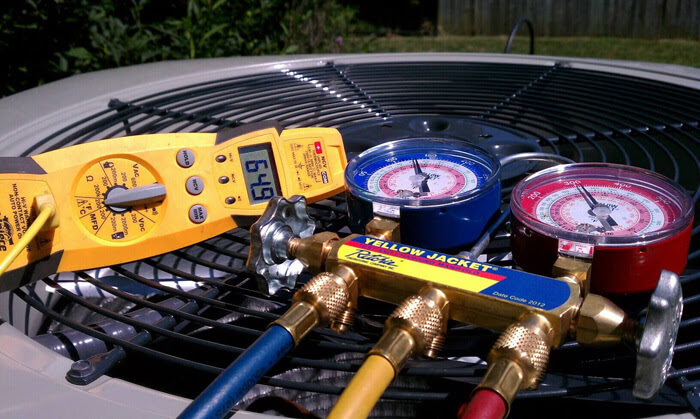 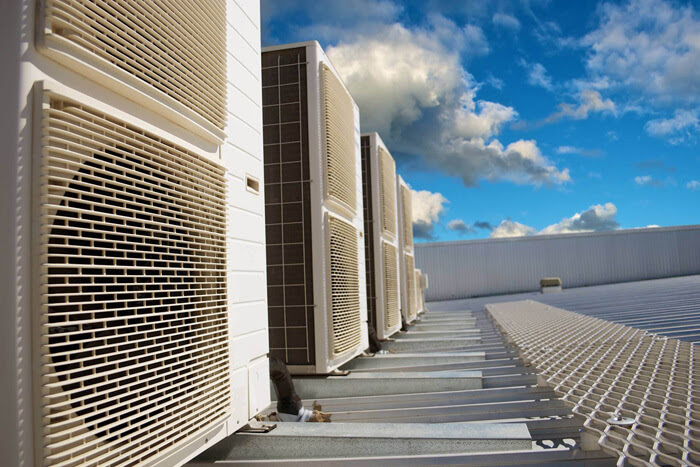 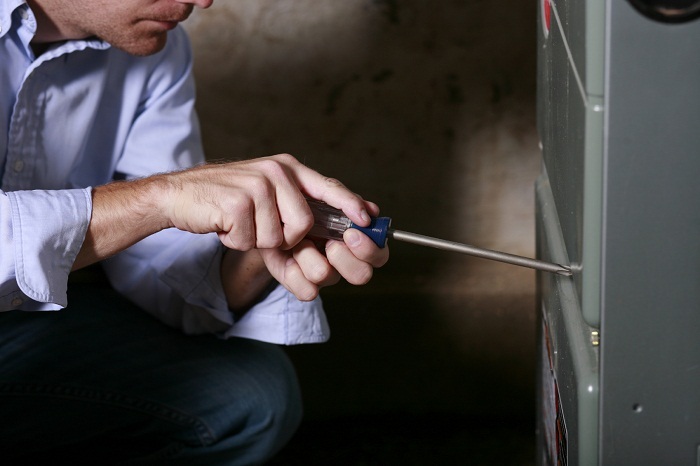 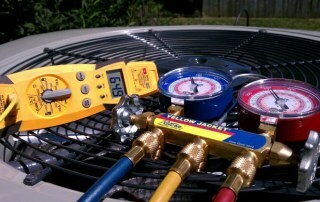 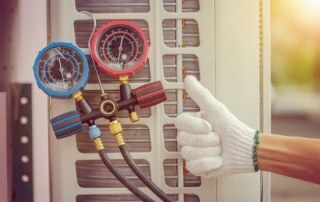 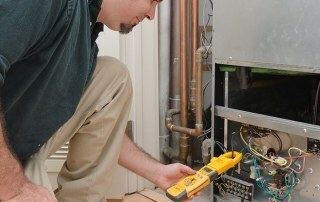 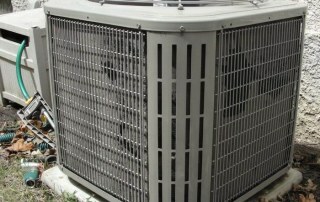 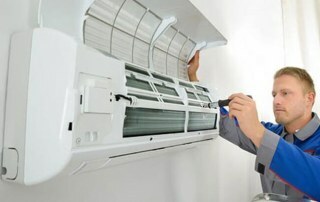 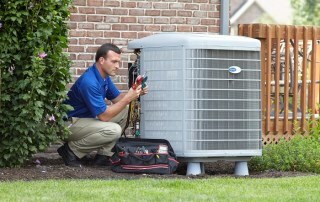 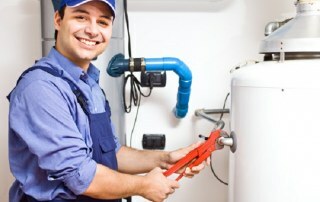 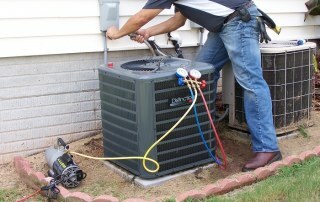 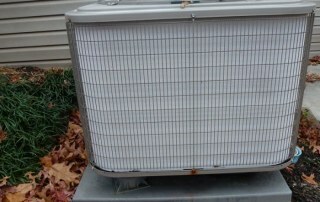 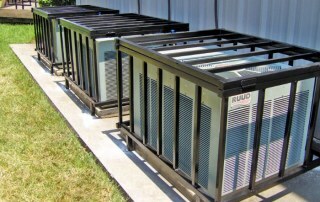 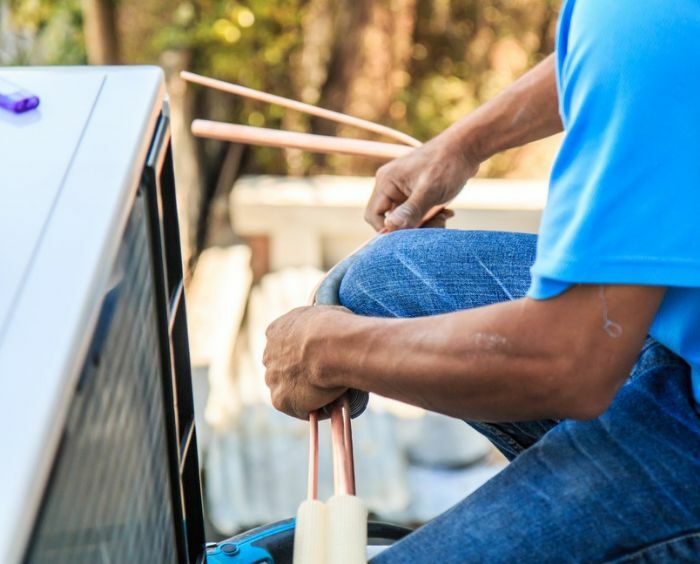 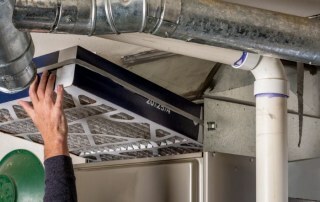 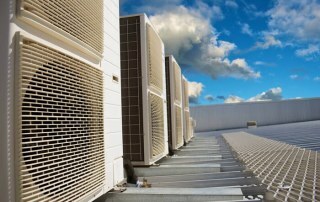 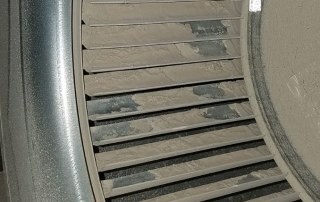 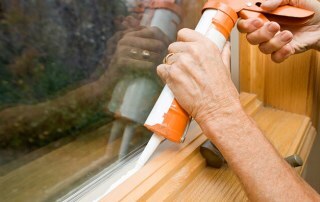 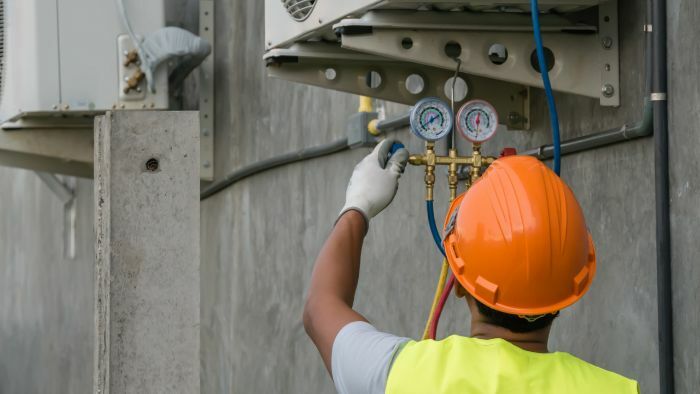 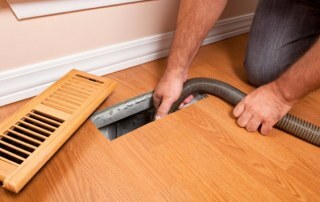 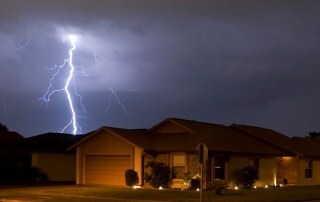 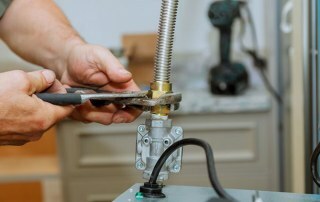 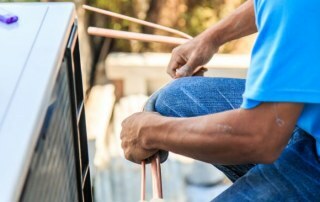 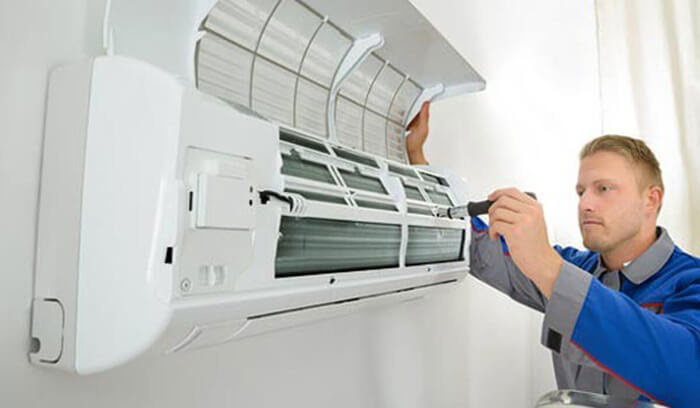 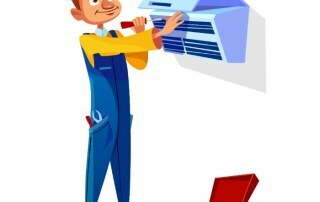 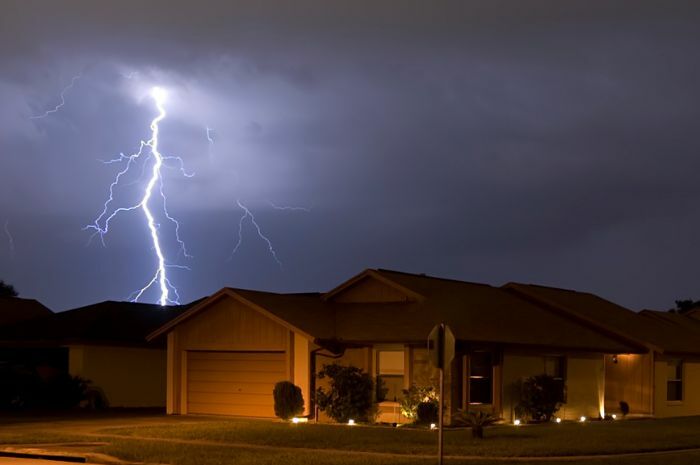 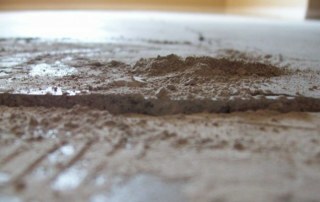 How Trustworthy Is Your Air Conditioning Contractor? 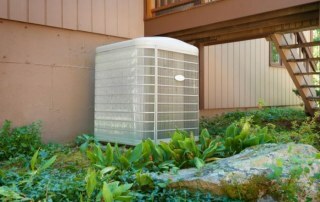 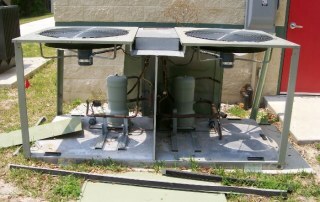 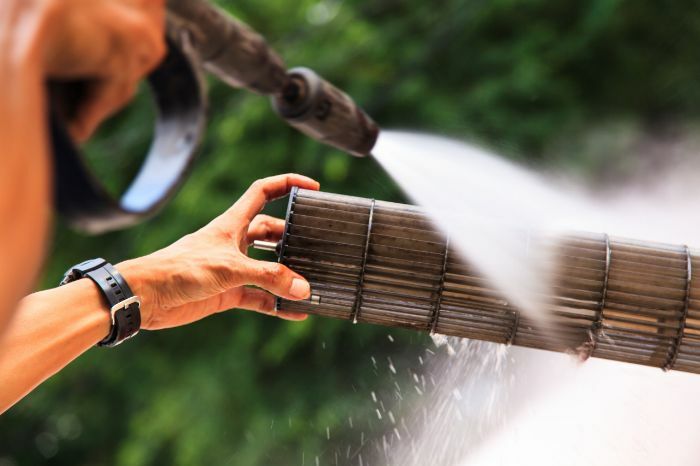 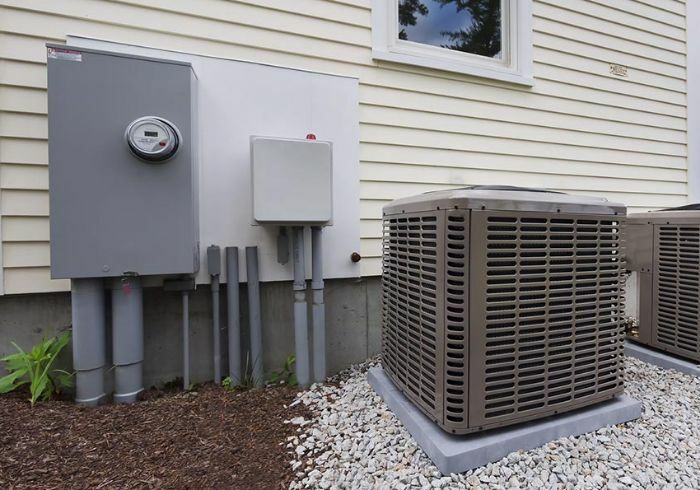 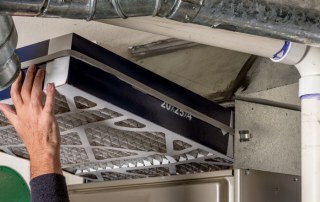 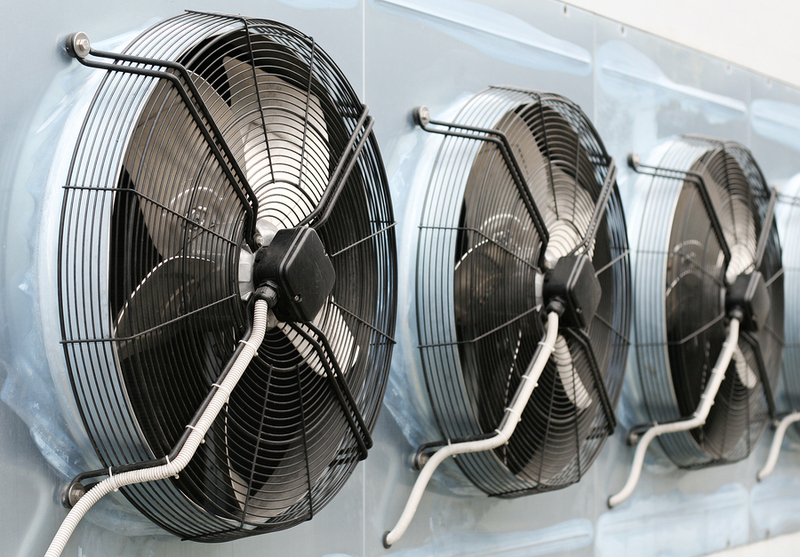 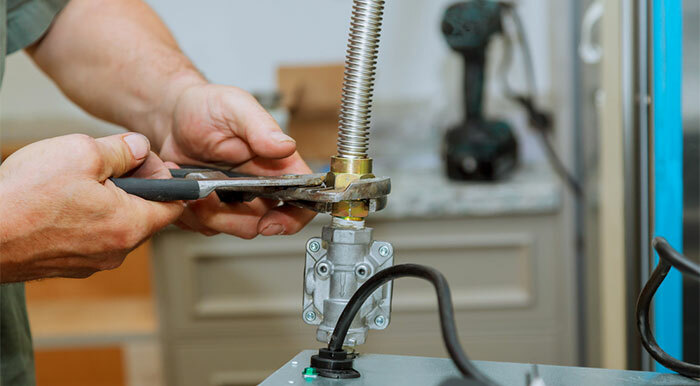 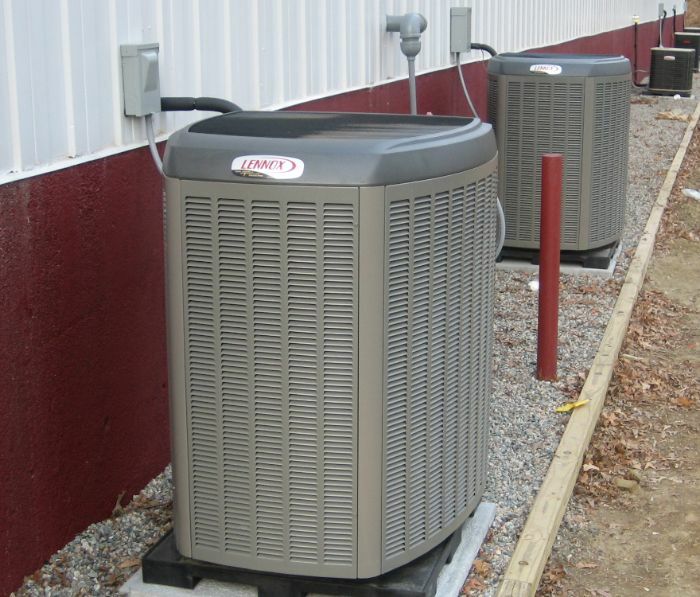 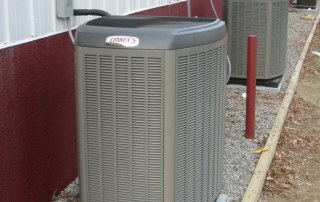 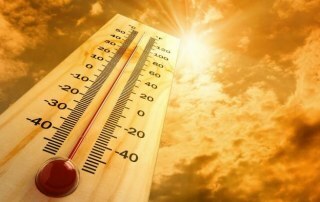 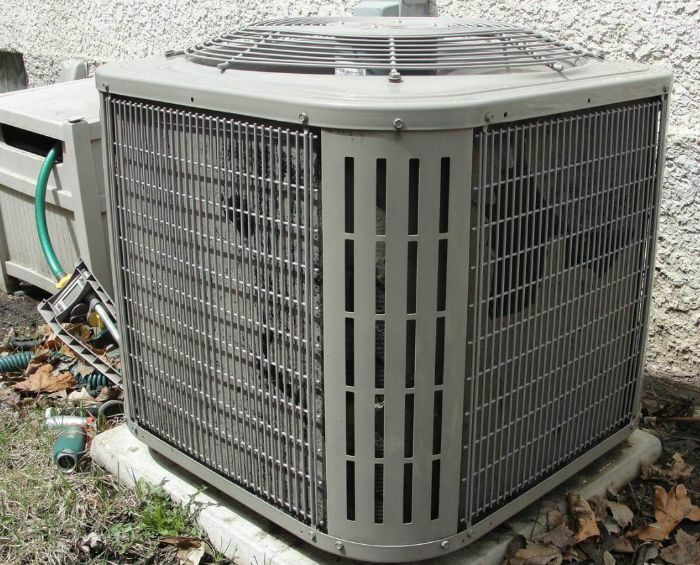 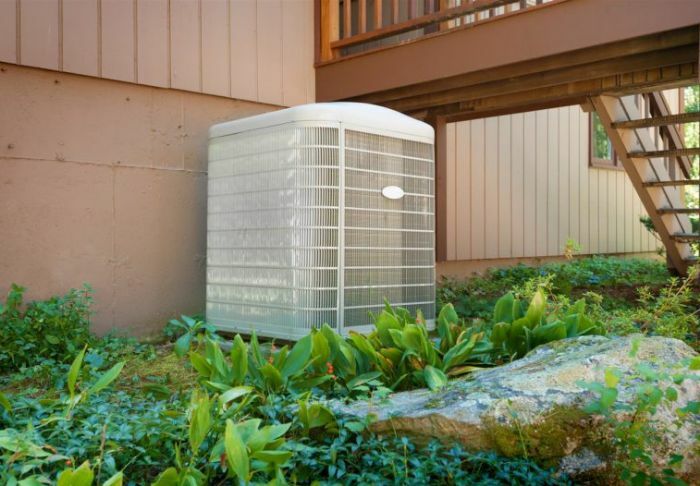 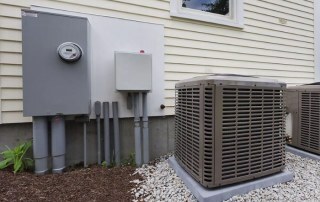 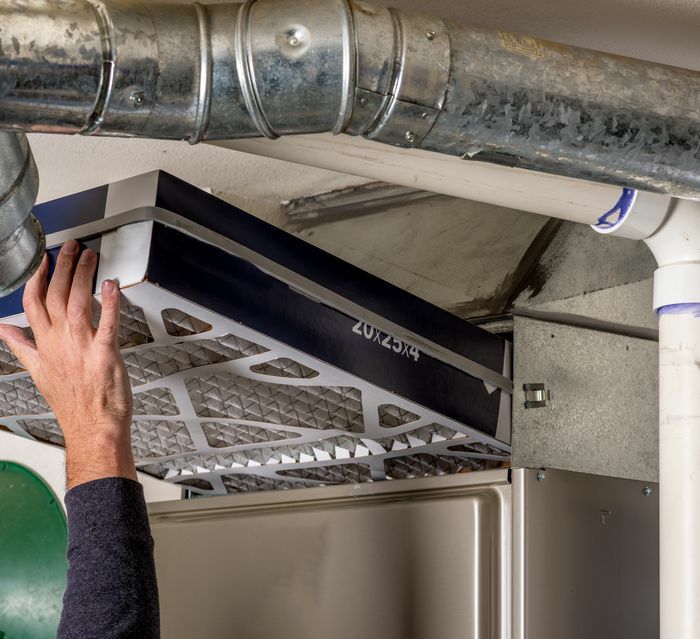 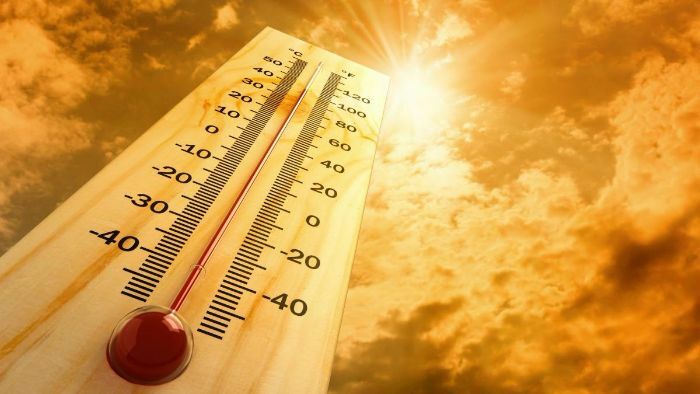 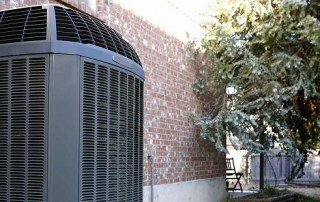 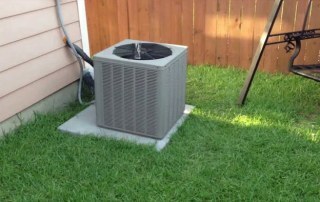 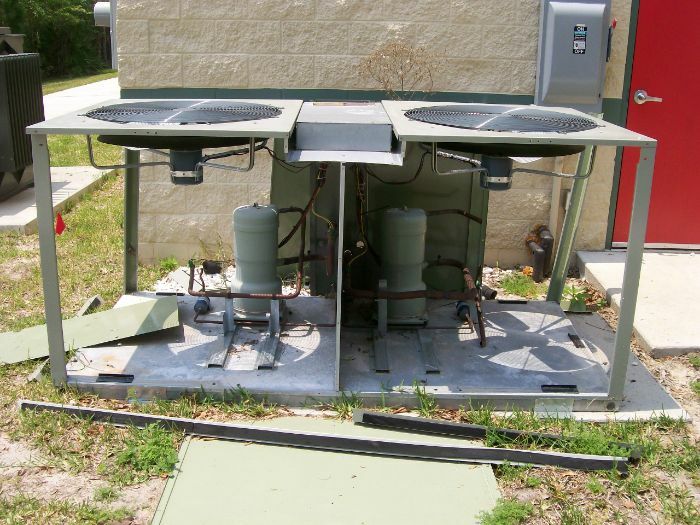 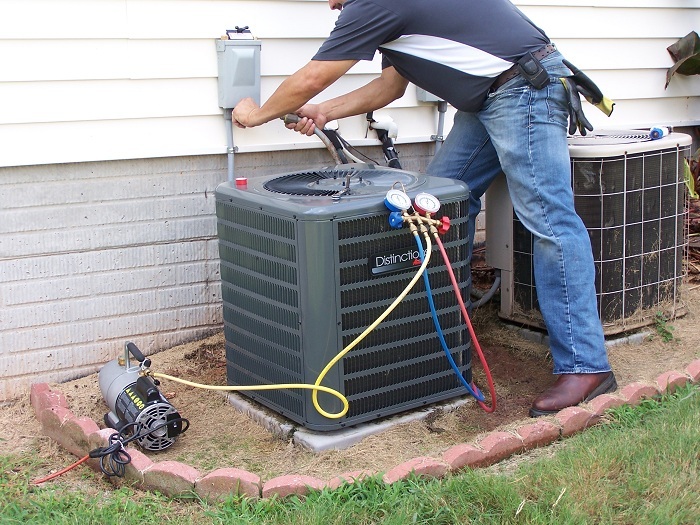 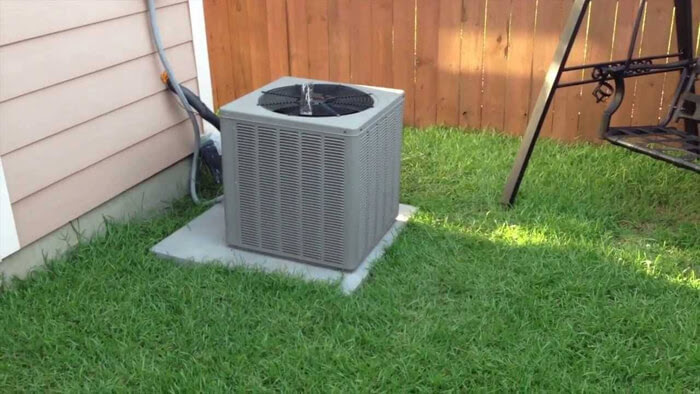 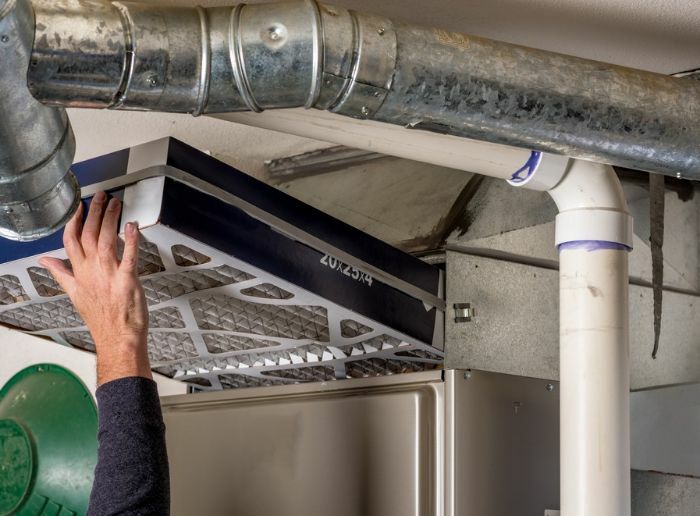 Is Your Air Conditioning Unit Ready For Summer? 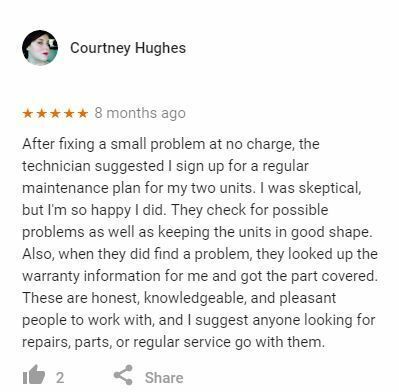 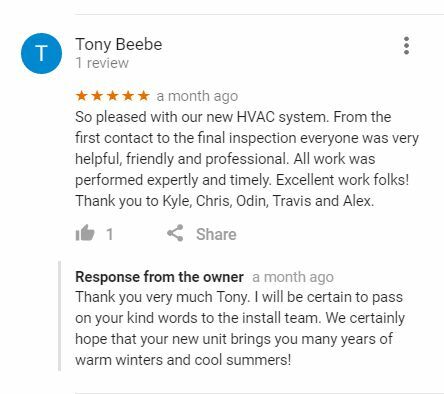 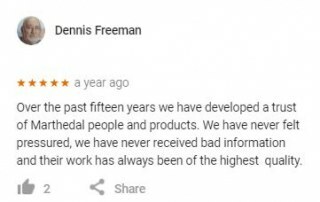 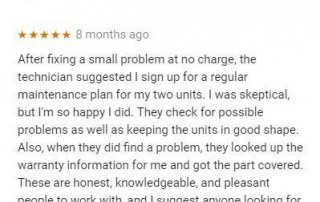 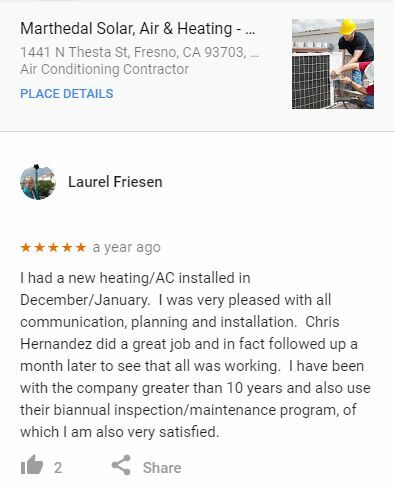 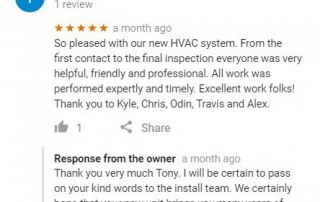 Quality Fresno Air Conditioning | Positive Reviews! 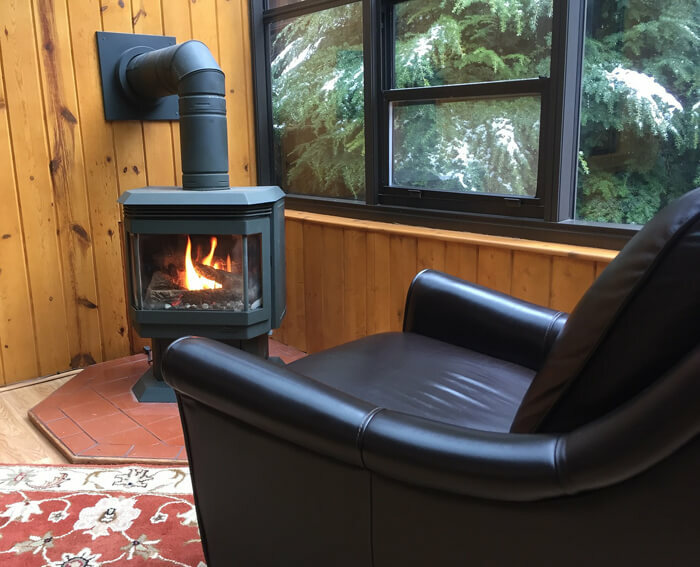 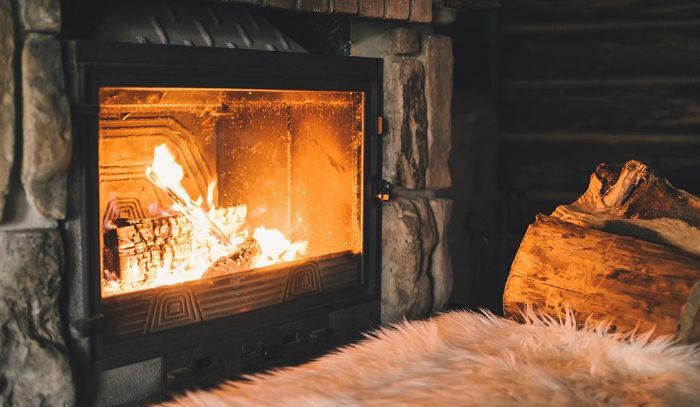 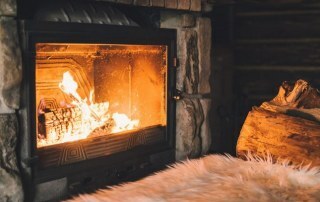 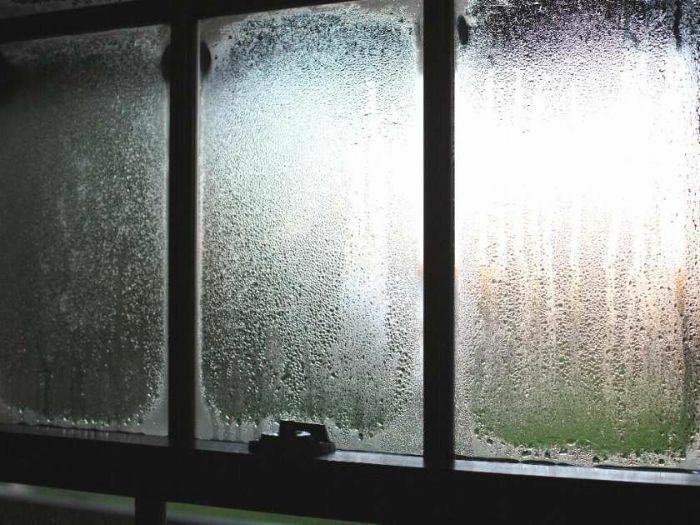 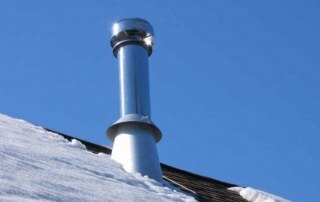 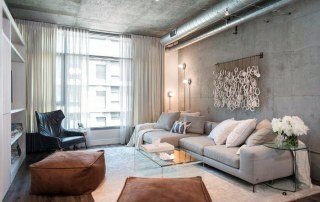 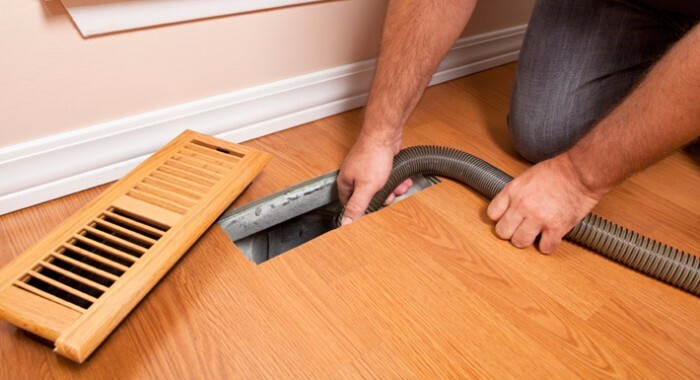 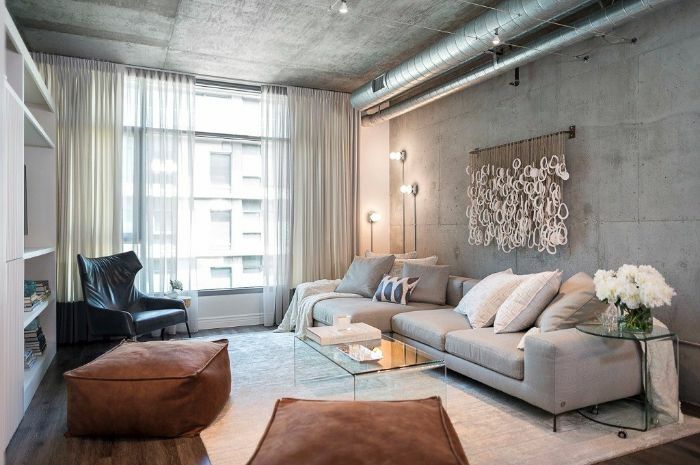 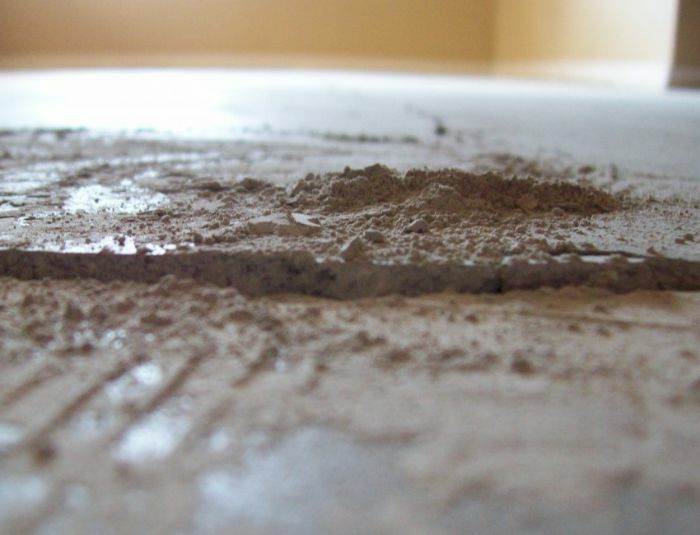 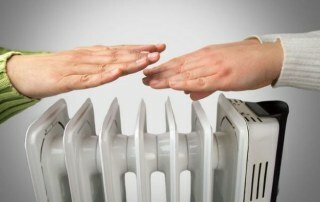 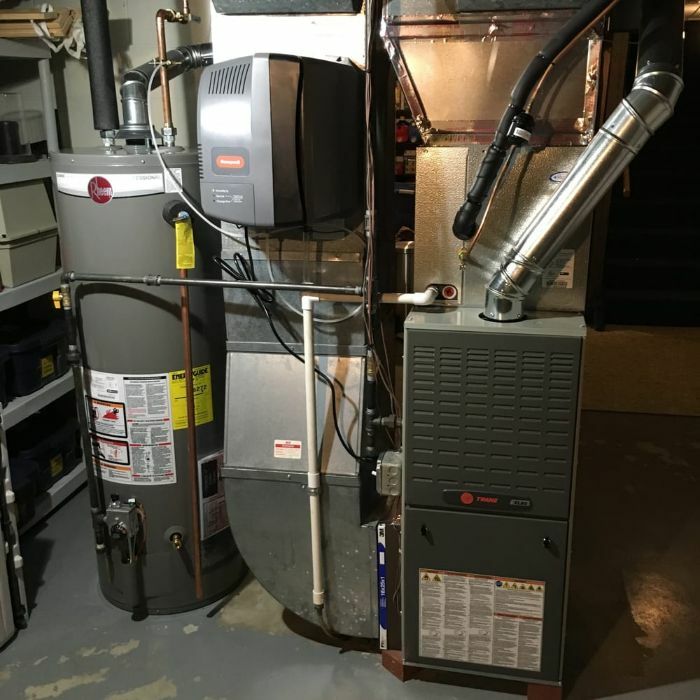 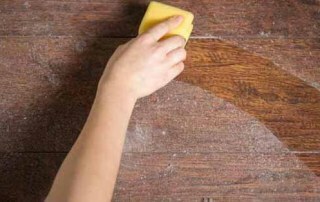 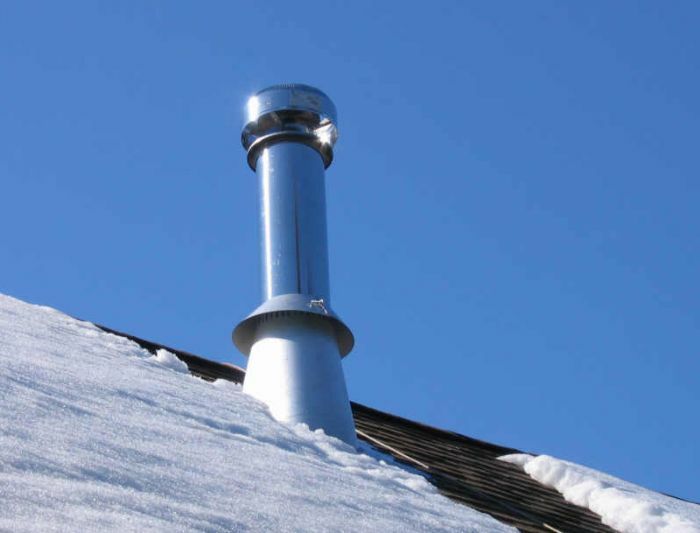 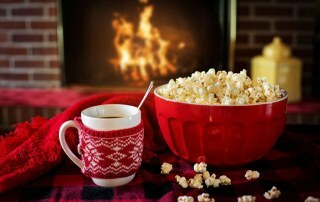 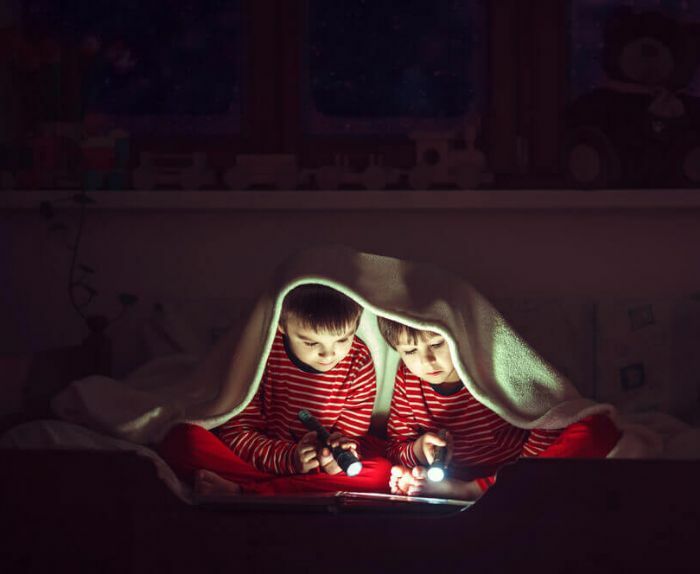 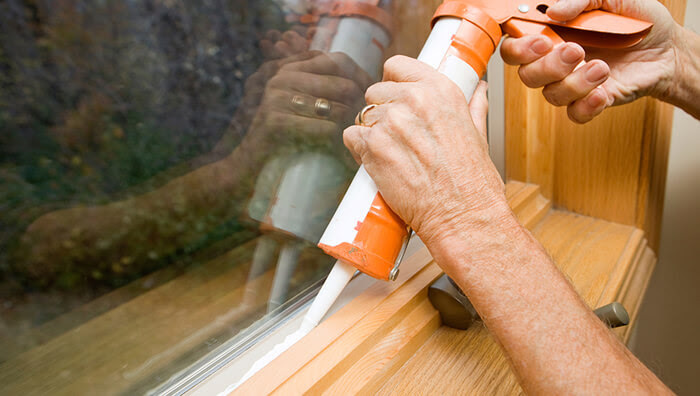 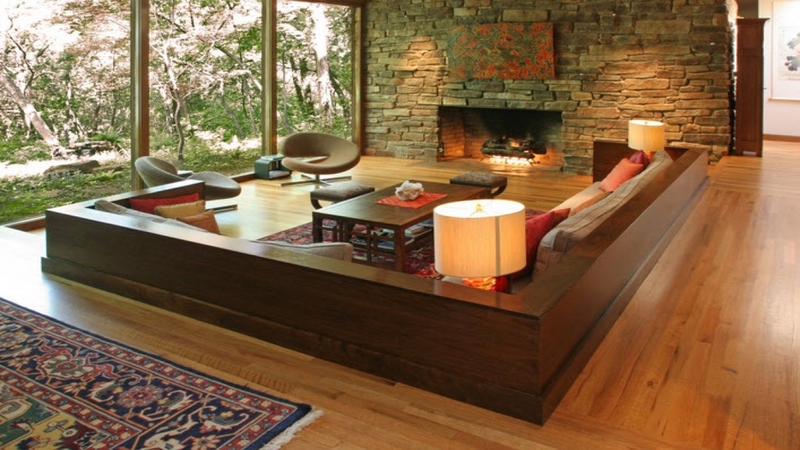 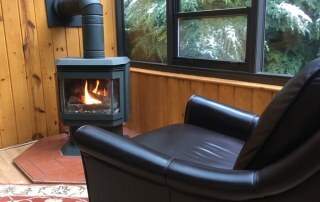 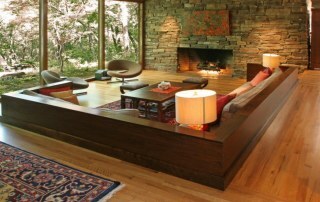 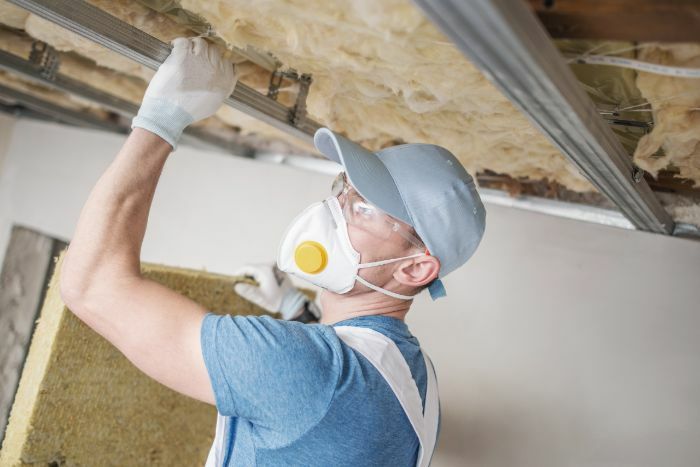 Winter Heating | Are You Ready For A Heating Cost Increase? 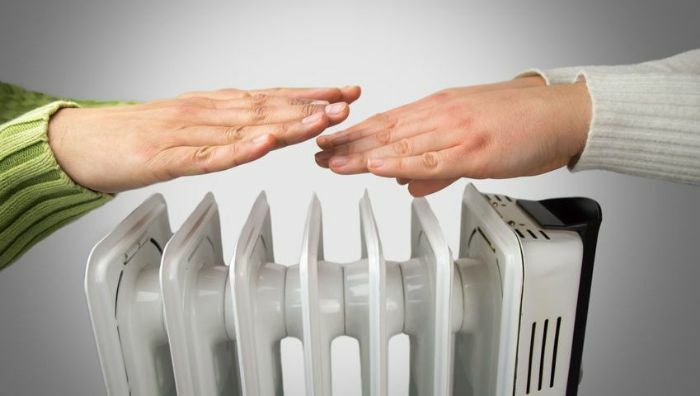 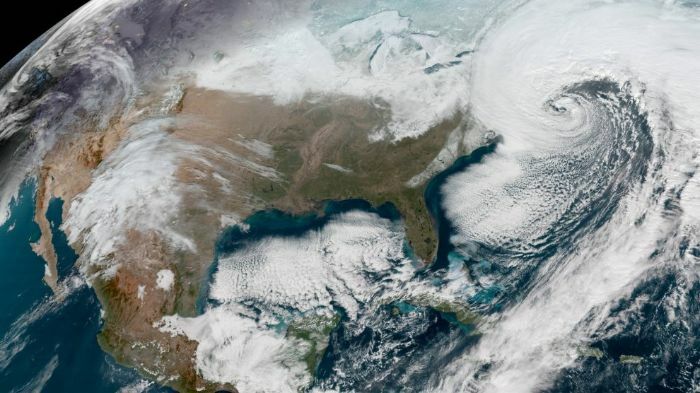 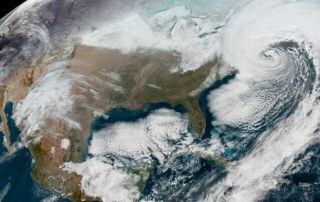 Will A Bomb Cyclone Affect Fresno Heating? 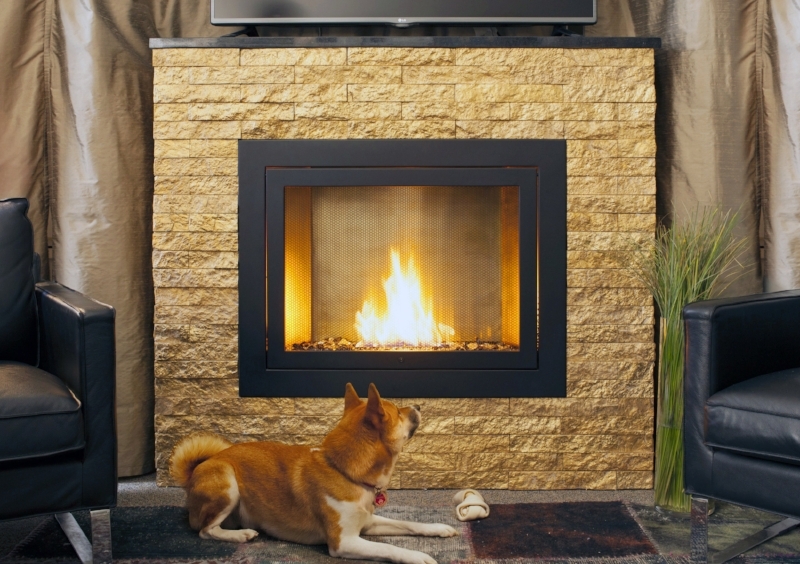 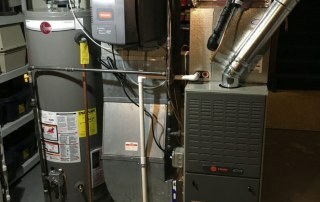 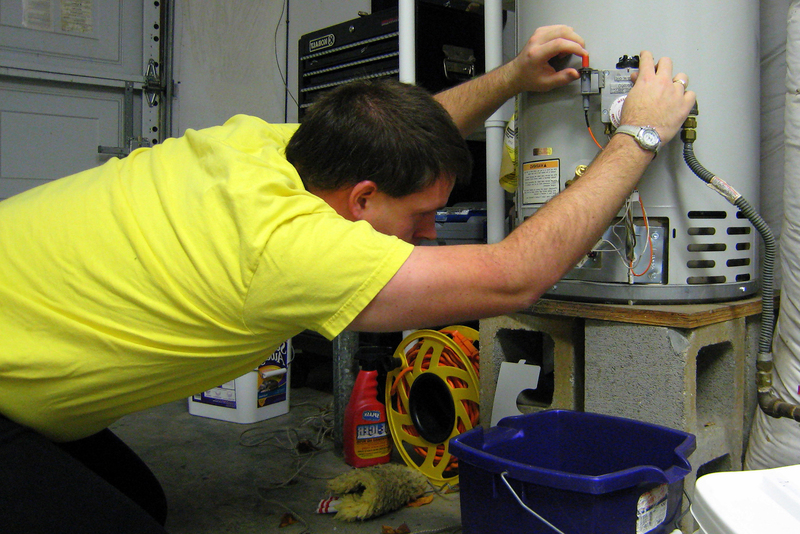 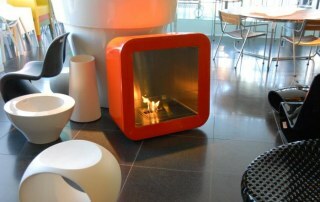 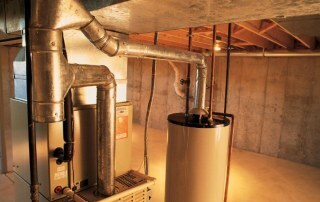 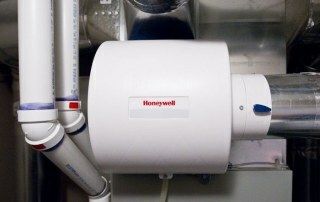 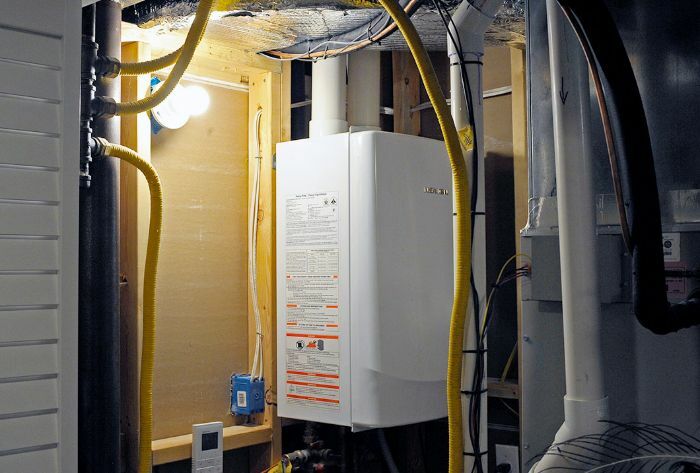 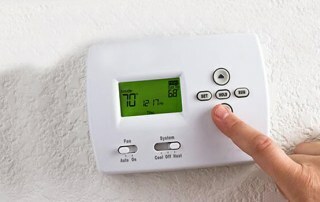 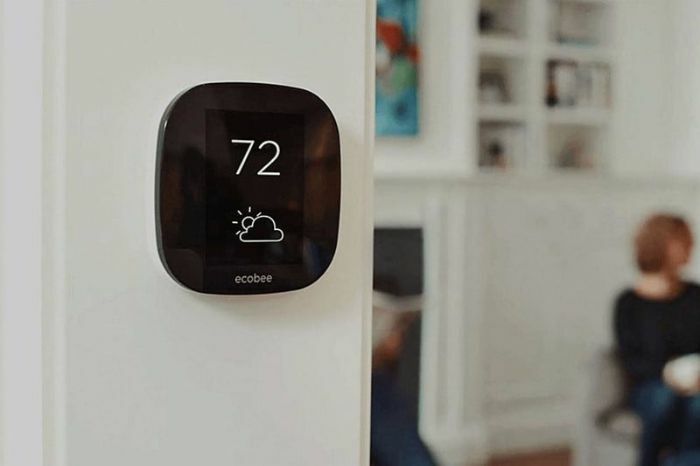 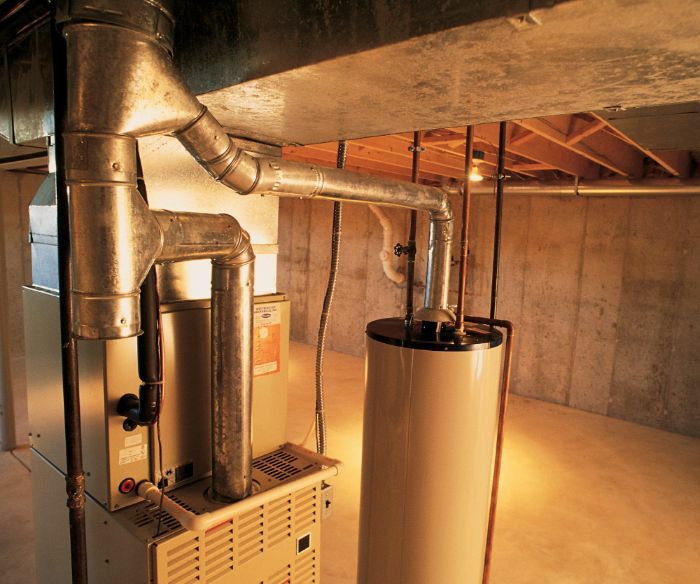 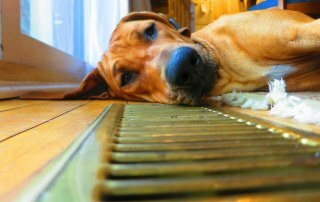 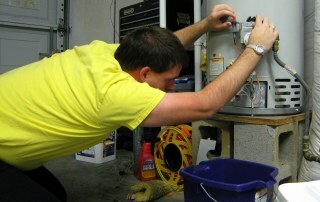 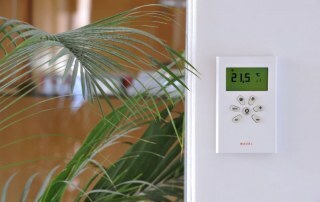 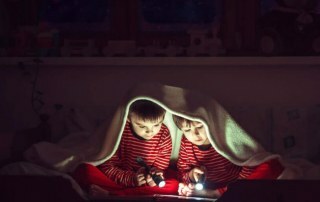 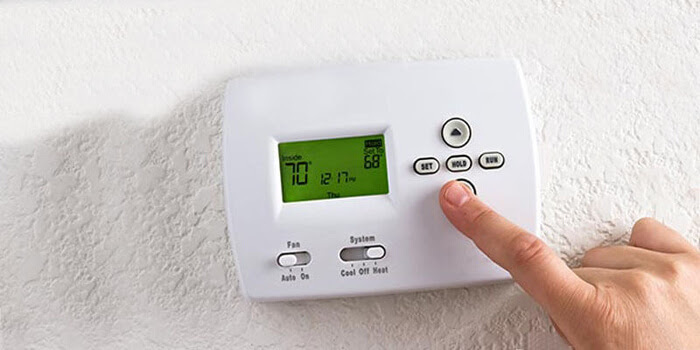 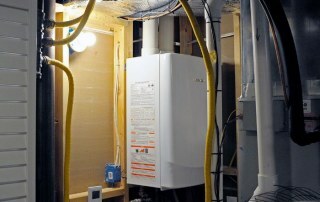 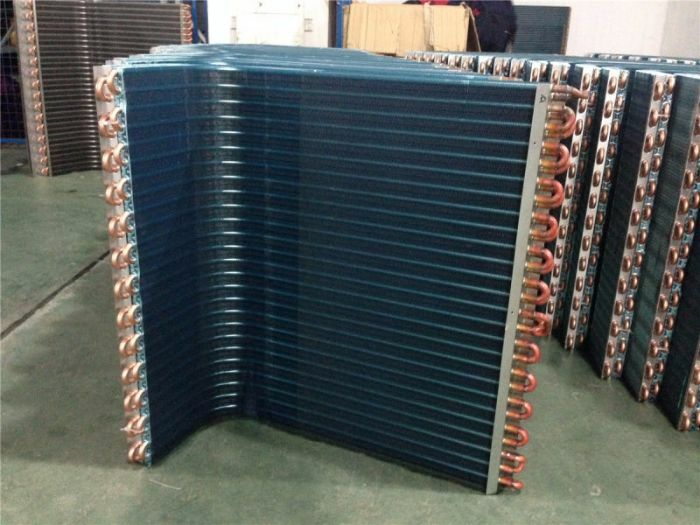 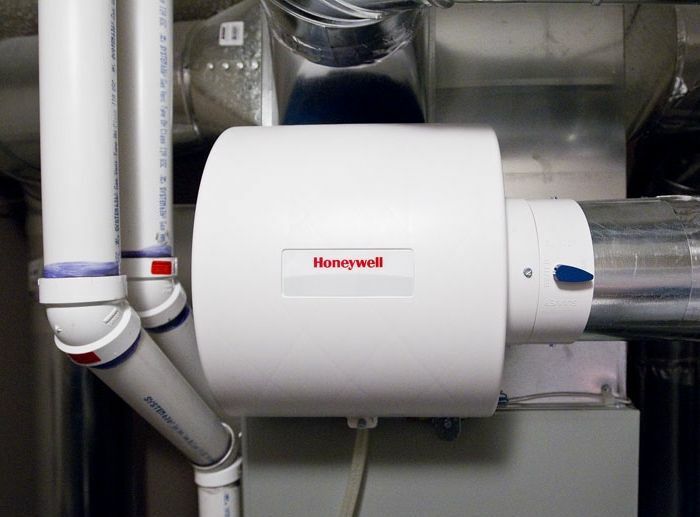 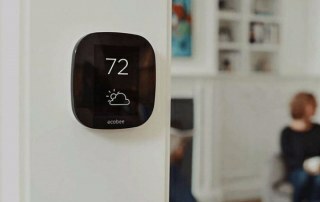 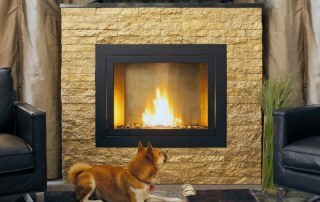 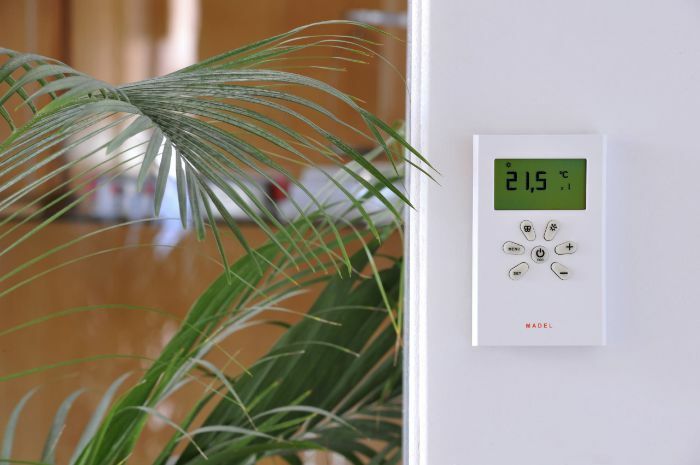 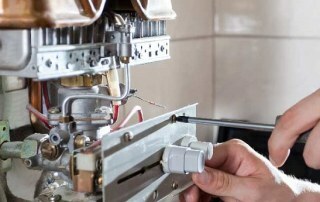 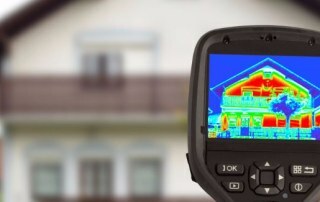 What Are Smart Heating Systems? 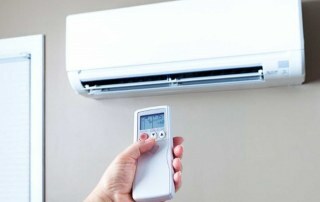 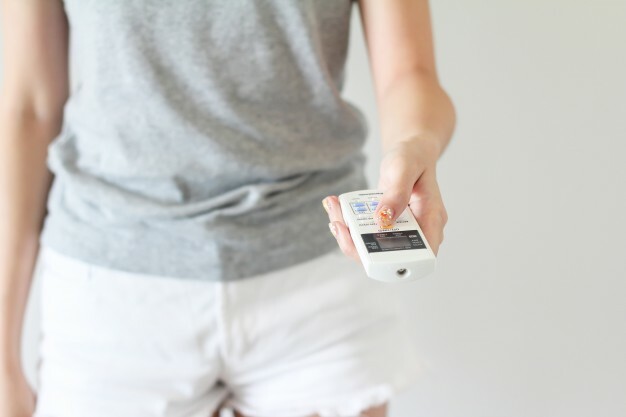 Test Your Limit | Can You Live Without Air Conditioning?